It Works! Wednesday - Ultimate Challenge - Easily Lose Weight Fast! From mid-November to the beginning of January (for 8 weeks) I participated in the Ultimate Pro-Fit Challenge through It Works. 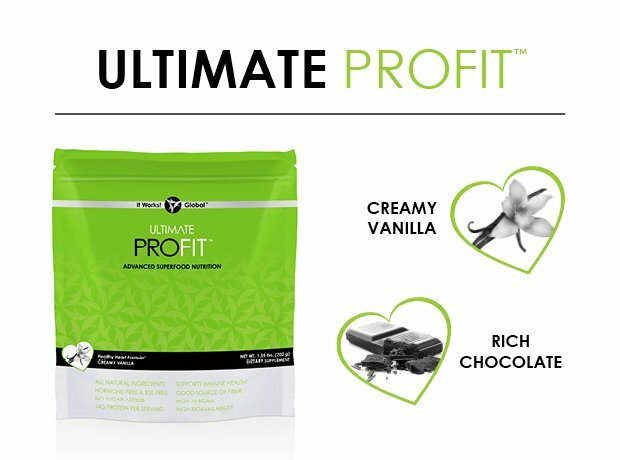 It entailed taking a Pro-Fit Protein Shake each morning, Thermofit before lunch, and an It's Essential Bar for an afternoon snack. 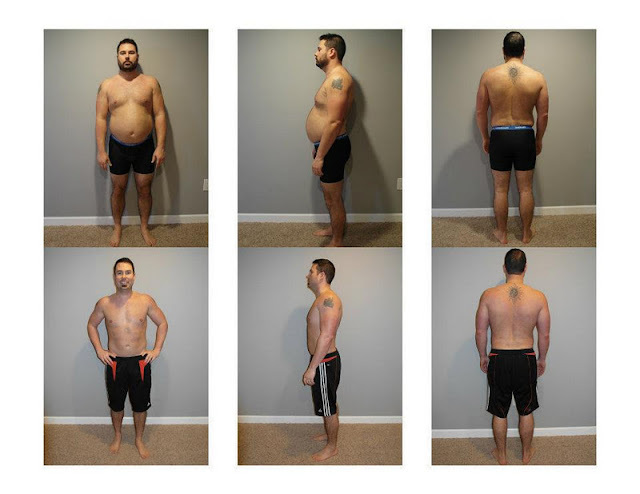 I did one Ultimate Applicator each week as well. We were also given Fit-Works recipes to try. The recipes were easy and tasty. You didn't have to only eat those recipes to get the effects you wanted though! I also took It's Greens as often as I remembered and It's Vital is a daily for me as well.